A round of applause for all the multitasking mamas of the world. Now, let me make your life a little easier. 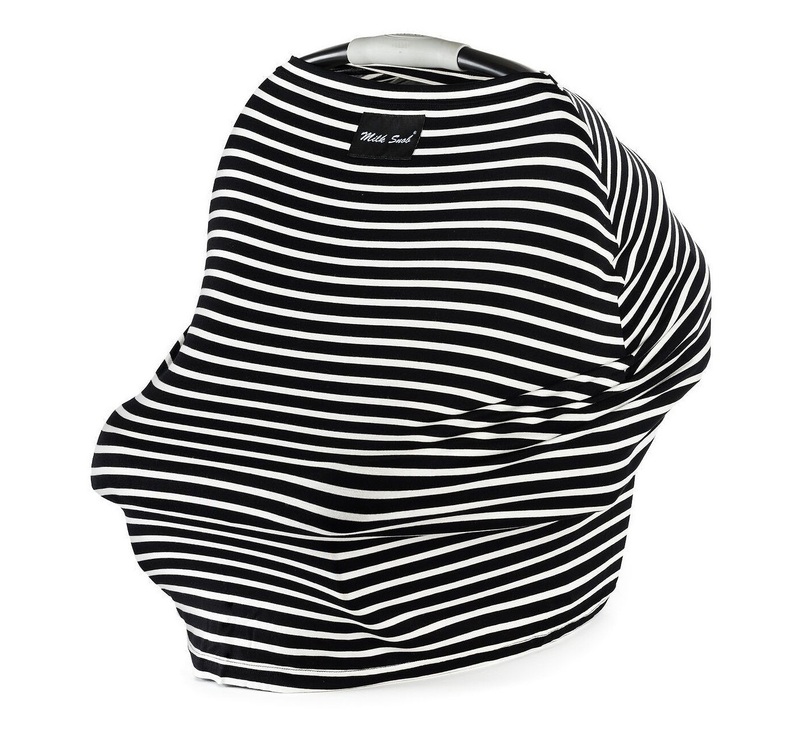 Milk Snob's multifunctional covers are cool fitted shields for carseats, highchairs, strollers, grocery carts, nursing-- the list goes on. Perfect for keeping your little one out of dodge of the sun + the hustle and bustle of the outside world, without any fuss [on babe's end, and yours]. Offered in a ton of patterns, the neutral mini stripe options are probably my favorite. 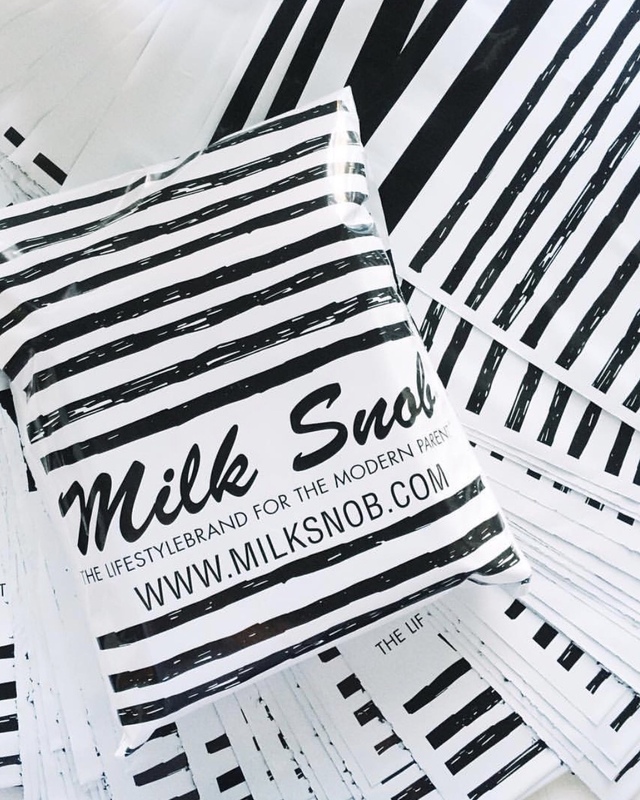 Milk Snob is a female founded business that grew out of the living room of a proud mother of three-- with a simple mission, to create new + modern essentials for parents. Designed and manufactured in the U.S.A.